Routing security can be a difficult topic to explain. It’s technical. It’s filled with industry jargon and acronyms. It’s, well, nerdy. But routing security is vital to a stable and secure future Internet. 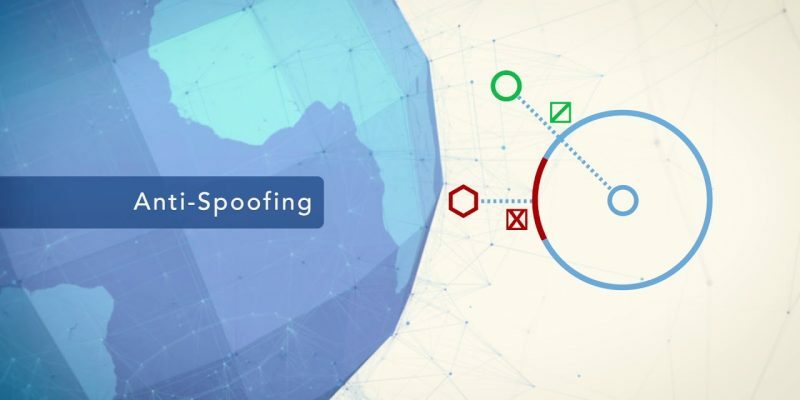 The Mutually Agreed Norms for Routing Security (MANRS) initiative has been working hard for several years now to make the Internet a safer place. To help explain, at a very high level, some of the major routing security issues and how MANRS can help address them, we’re pleased to announce a new explanatory video. Coordination – maintaining globally accessible contact information in common places such as the PeeringDB, RIR whois databases, and your own website. Global Validation – publishing your data, including your routing policy and prefixes you intend to advertise, so your routing information can be validated by third parties. Your security depends on others, and your actions affect the security of others. By implementing these four simple, non-disruptive MANRS actions, together we can protect the core. Please watch the video, visit the full list of MANRS Actions for network operators, and join today!